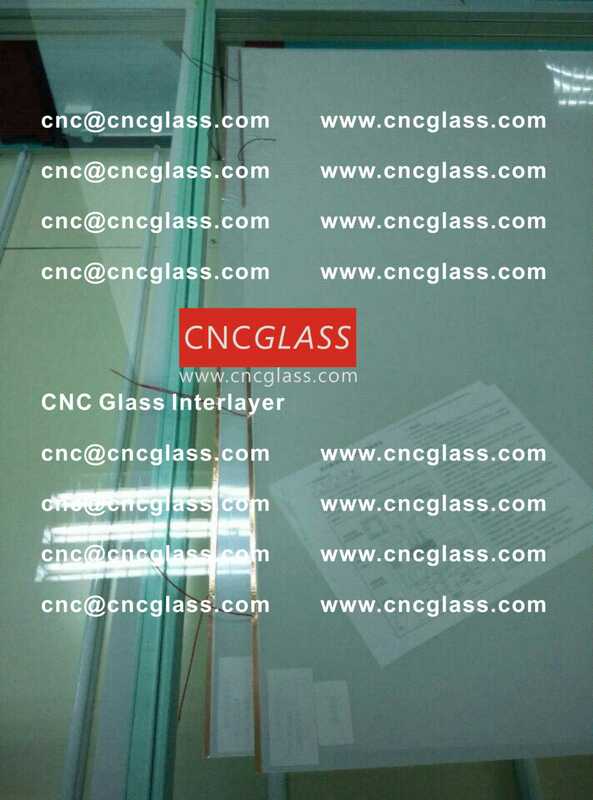 We have a good news to share with the glass laminators. 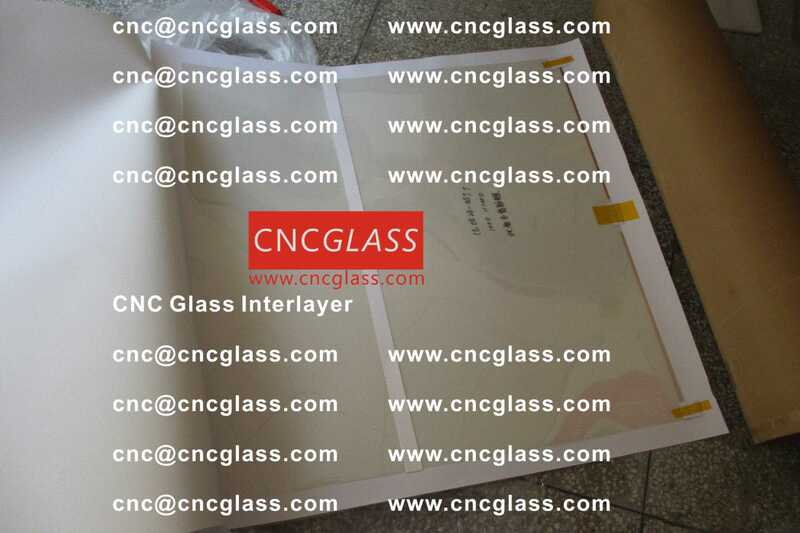 We are building a new EVA interlayer film producing line to produce the thicker EVA interlayer film(1.14mm). 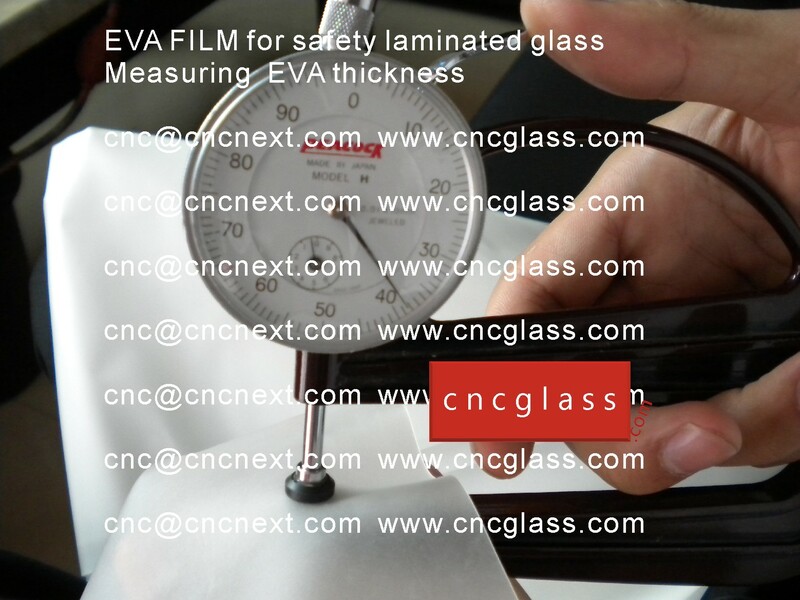 Now the thickness of EVA FILM we are producing is 0.38mm, 0.76mm. 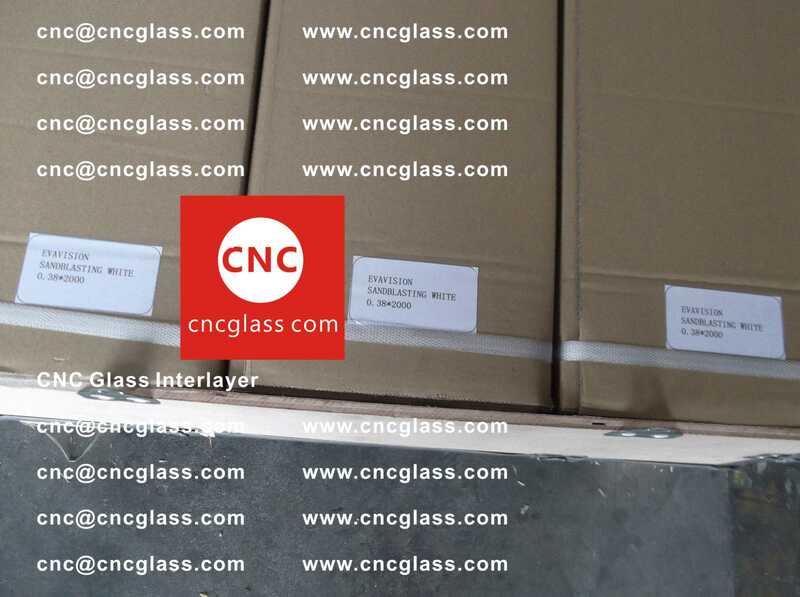 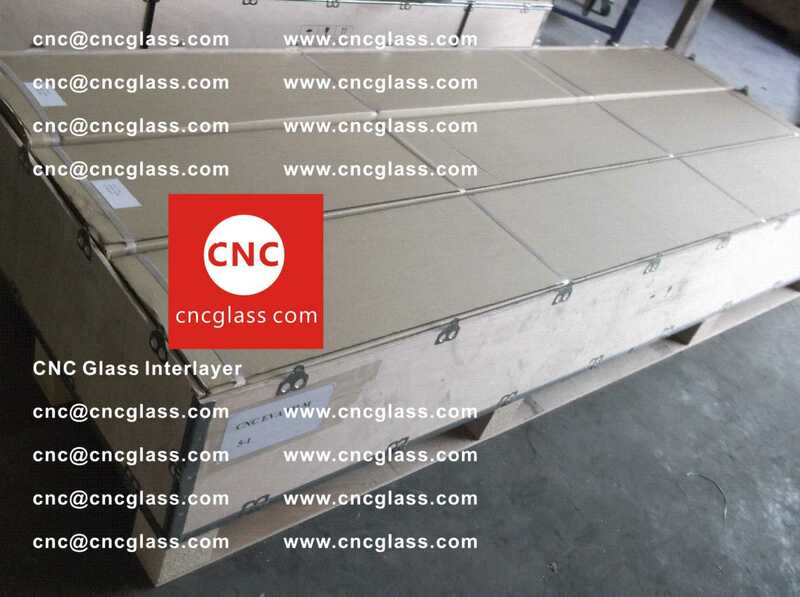 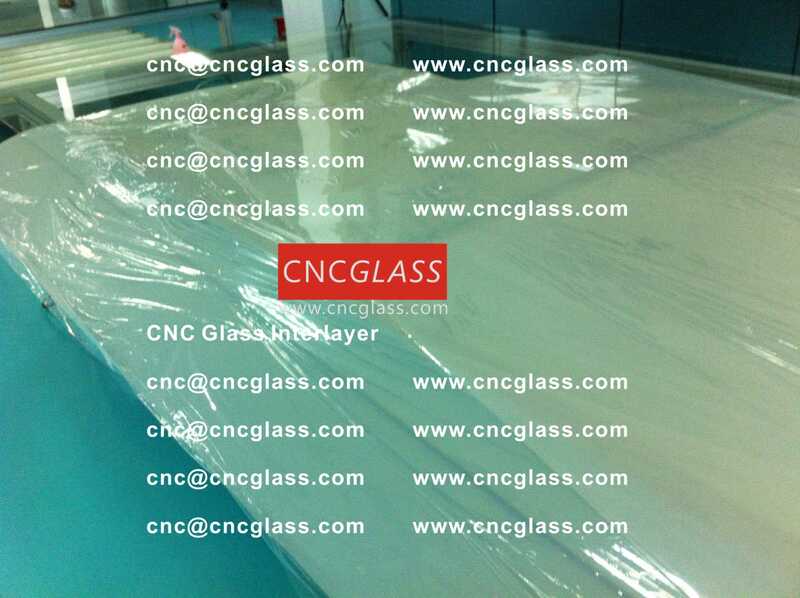 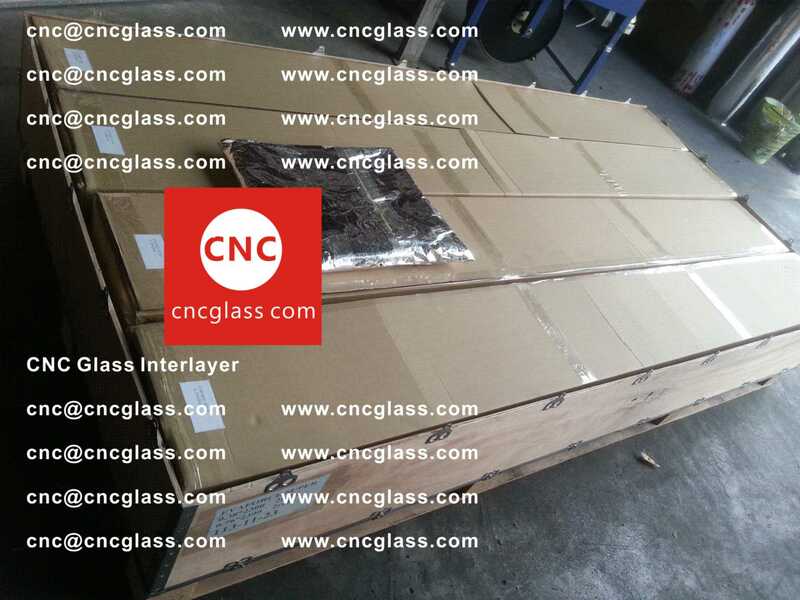 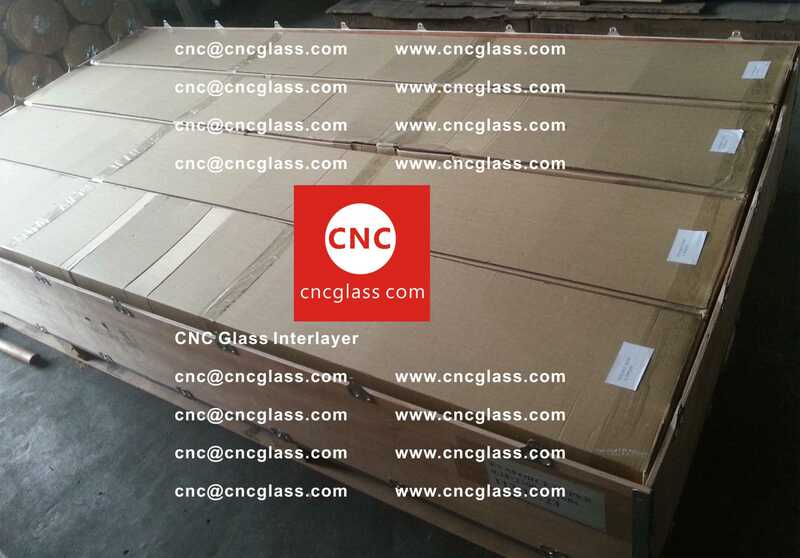 But more and more clients have inquired us for thicker EVA interlayer film, for example when they are making tempered glass laminating. 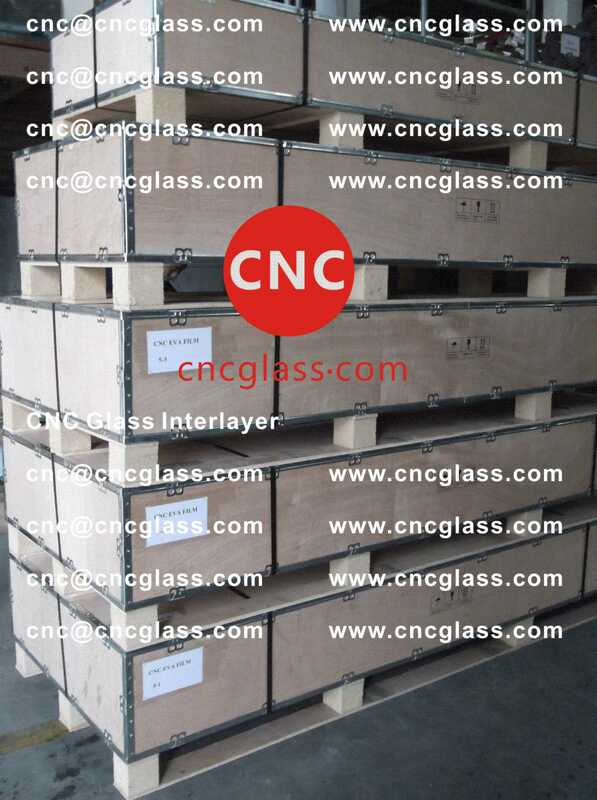 So we are preparing to producing the 1.14mm thickness of EVA interlayer film to meet the need of our clients. 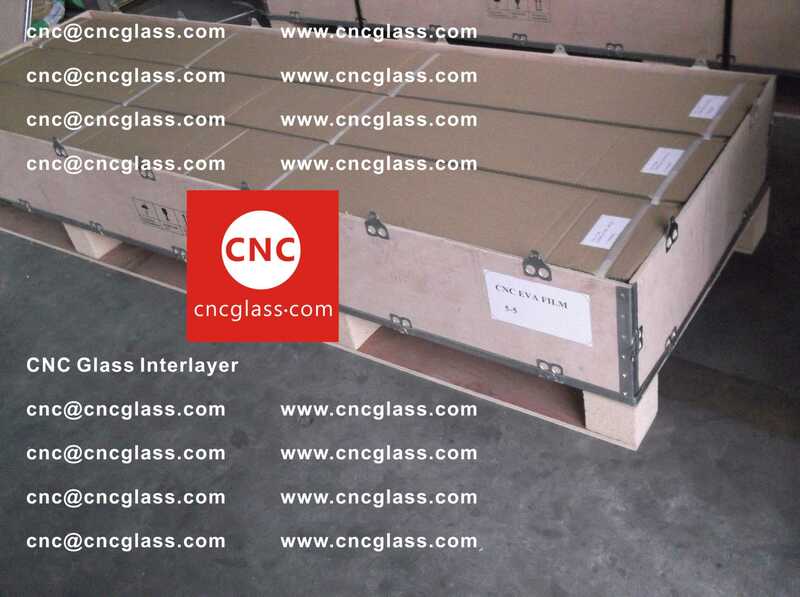 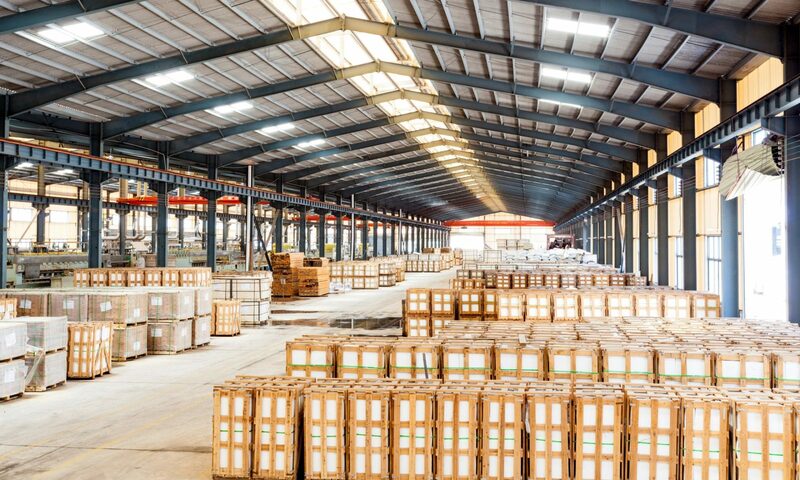 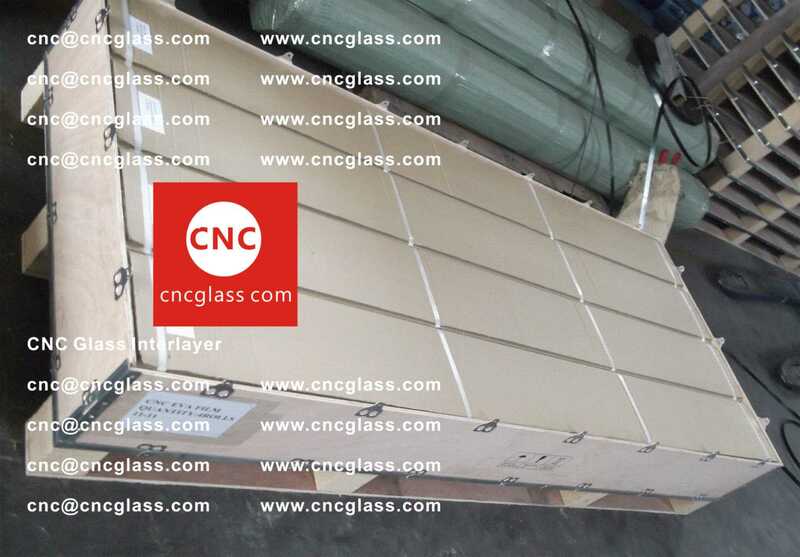 There is a common sense in EVA safety glass laminating, which is that it’s better to use one layer of interlayer film(0.76mm) instead of two layers combinations(0.38+0.38mm). 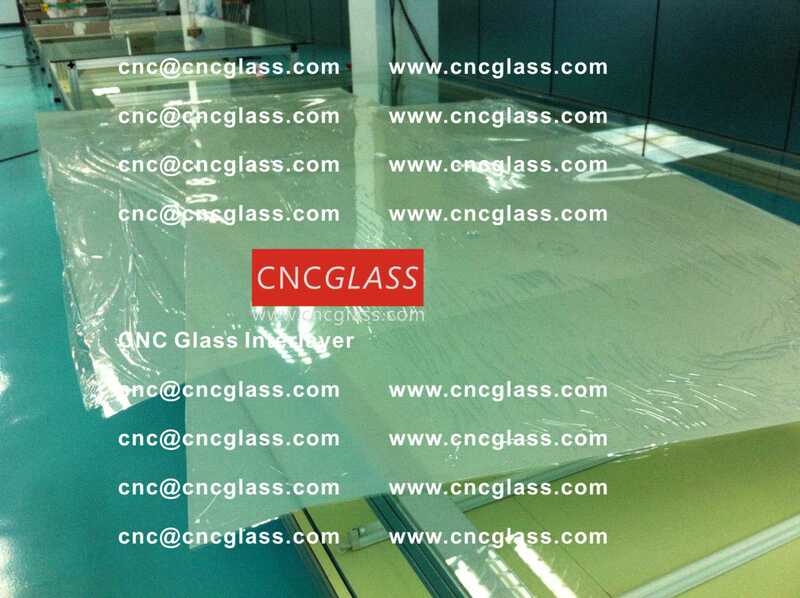 Because, the combination of two layers EVA interlayer film will absorb more air into the pre-laminated glass, making vacuuming more difficult. 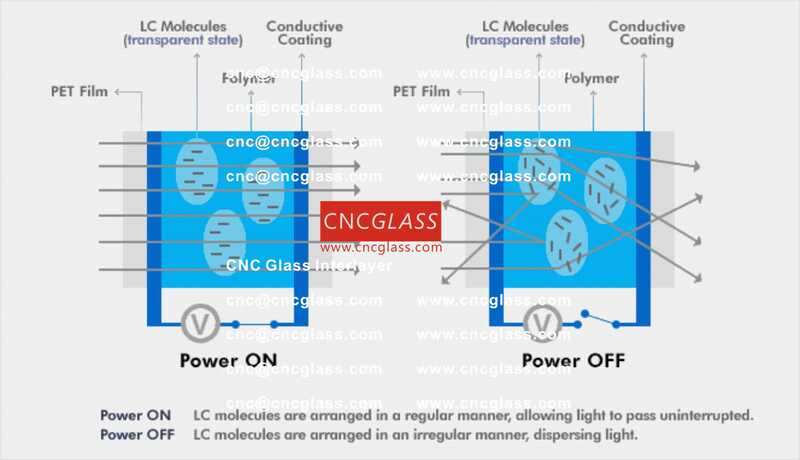 Sometimes, this is the reason of the bubbles of the laminated glass. 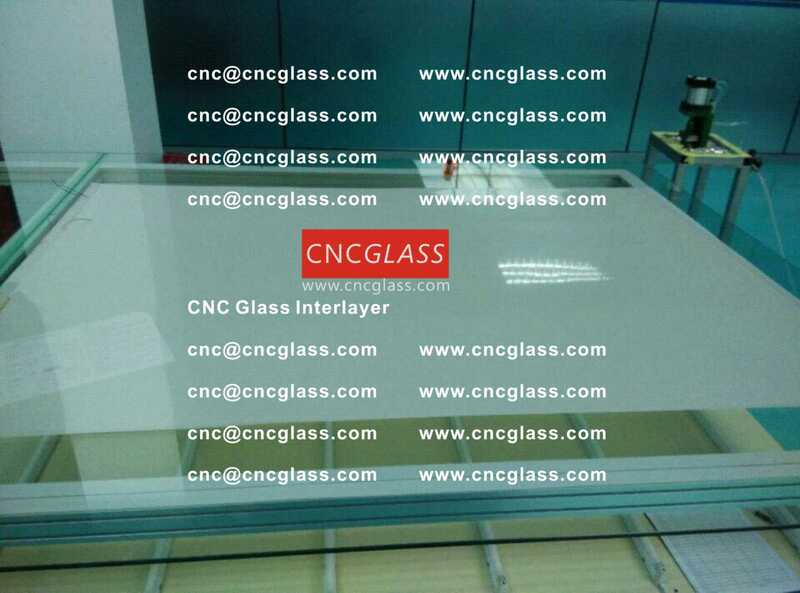 So if we can use one layer of 1.14, it’s better than to use the combination of 0.76+0.38. 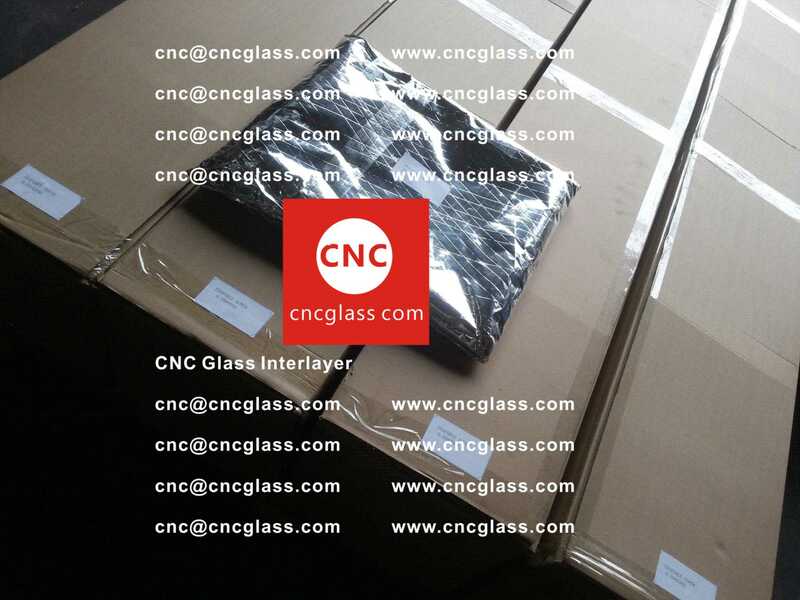 We will inform you when we are ready to offering the 1.14mm thickness EVA interlayer film.